6th International Conference & Exhibition on Herbal & Traditional Medicine : Vydya Health - Find Providers, Products. 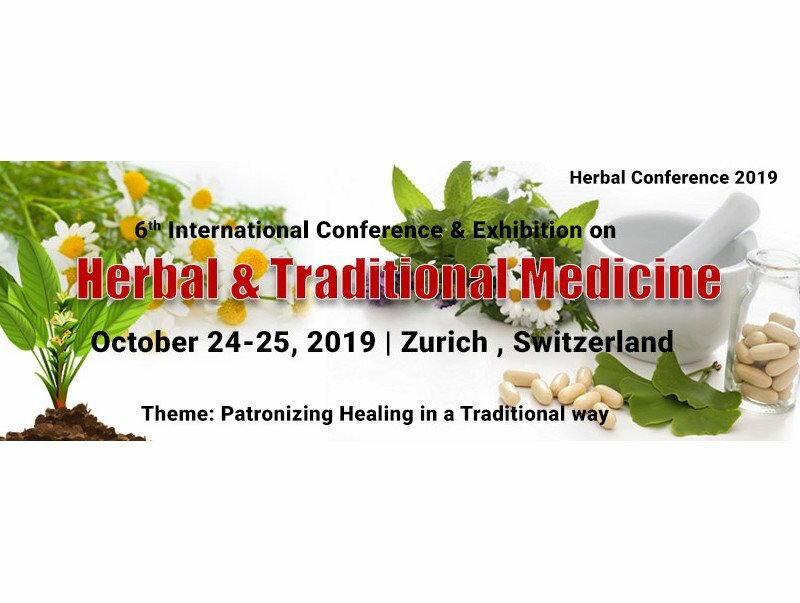 Herbal Conference 2019 invites you to attend “6th International Conference and Exhibition on Herbal and Traditional Medicine” to be held in Zurich, Switzerland during October 24-25, 2019. The conference highlights the theme “Patronizing Healing in a Traditional way”.